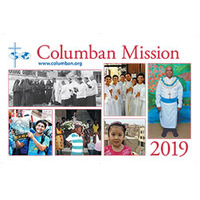 You can get a free 2019 Columban Mission calendar from their official website. Follow our link and supply them with your shipping details and they will deliver it right at your doorsteps. 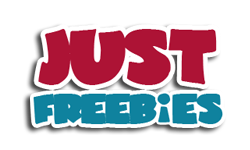 Click GET FREEBIE button and then get your free 2019 calendar deliverdd to you.